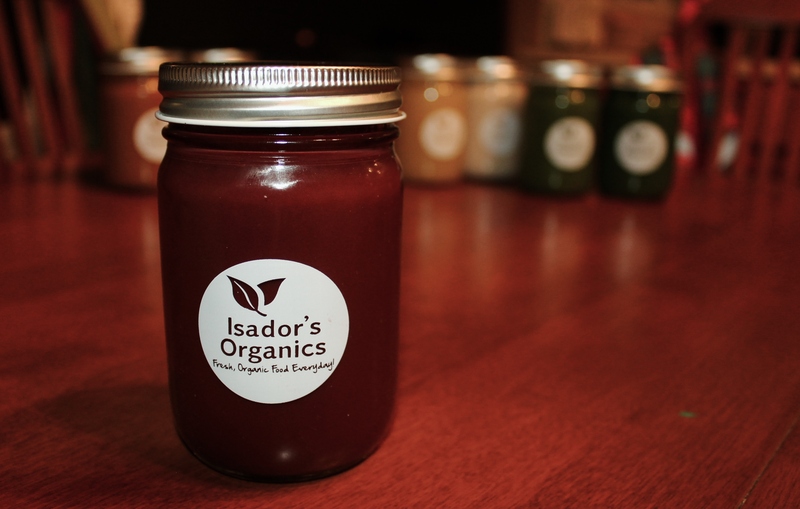 Special offer for runners: Free juice with collectible Isador’s Organics Jar! Redeem for free juice and jar by presenting the photo in store! The best photos may be selected for more rewards!